Where is Ms. Emma Teaching? Wondering where & what I am teaching? Click on the Integral Steps Logo for more class information! 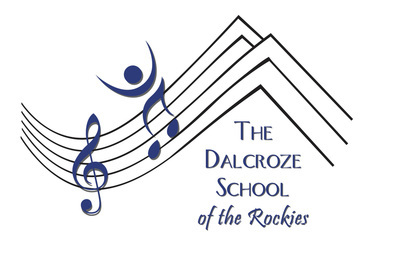 As I continue to grow Integral Steps and our connections into the community, I am excited to be working through Integral Steps as the new Coordinator for New Programming with the Dalcroze School of the Rockies (Denver/Front Range), and as the new Business Manager for Reel Kids (Superior) and Wild Flower Voice Studio (Boulder). I am excited to be offering a variety of new classes and offerings at these locations - check their websites for registration information! Click on the logos below to find out more information about classes at these locations! I am excited to be working through Integral Steps (Louisville) as the new Coordinator for New Programming with the Dalcroze School of the Rockies (Denver/Front Range), and as the new Business Manager for Reel Kids (Superior) and Wild Flower Voice Studio (Boulder), and in partnership with Longmont Dance Theatre Academy. I am excited to be offering a variety of new classes and offerings at these locations - check their websites for more information!